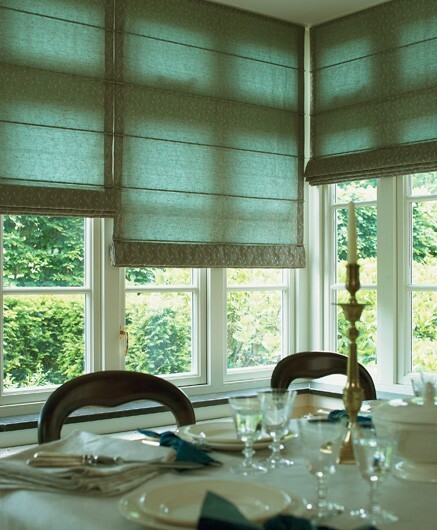 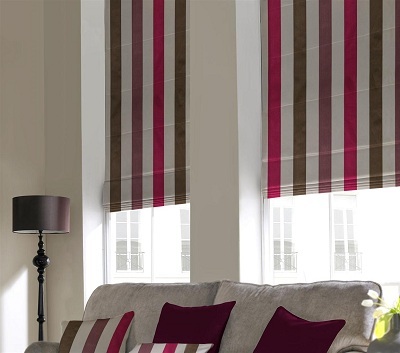 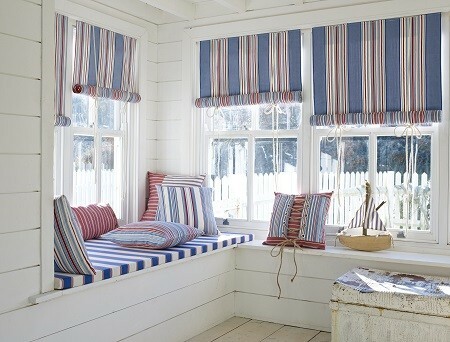 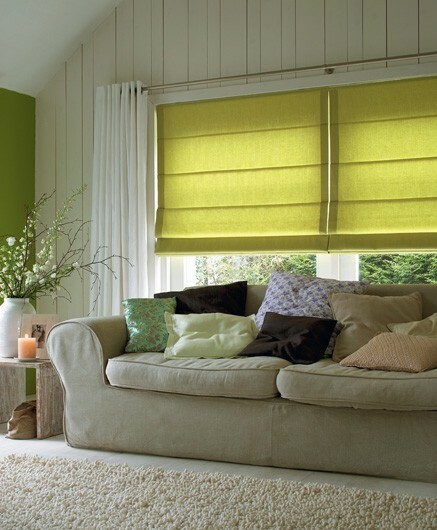 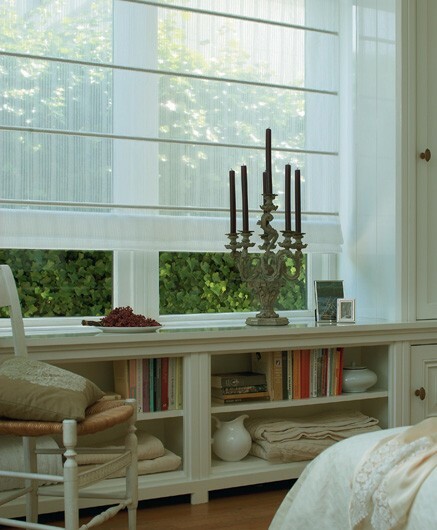 If you are looking for unparalleled elegance and beauty, look no further than our Roman Shades. Featuring more than 200 sophisticated, richly detailed fabrics—each expressly selected and tested for this collection. 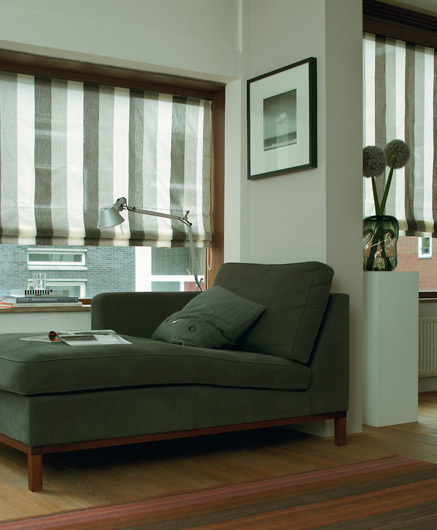 Top quality sewing and finishing and an eye for even the smallest of details. 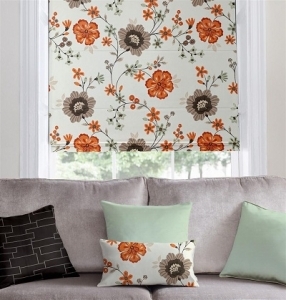 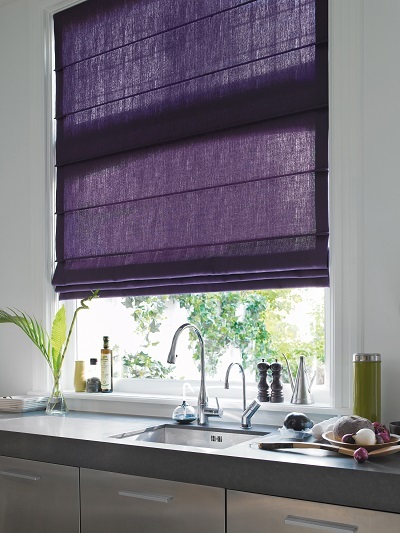 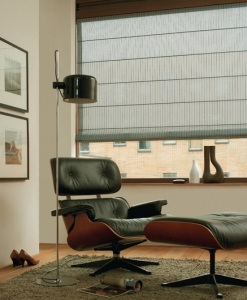 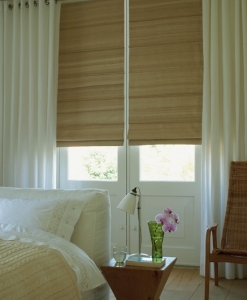 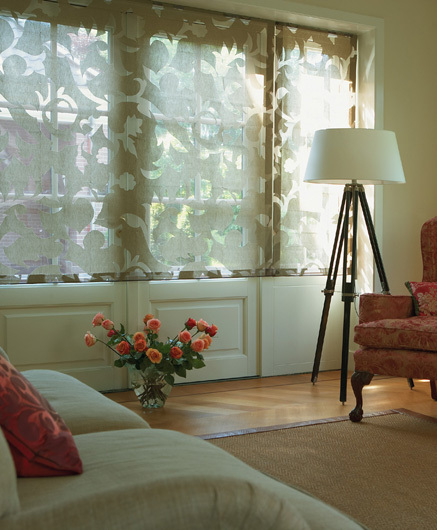 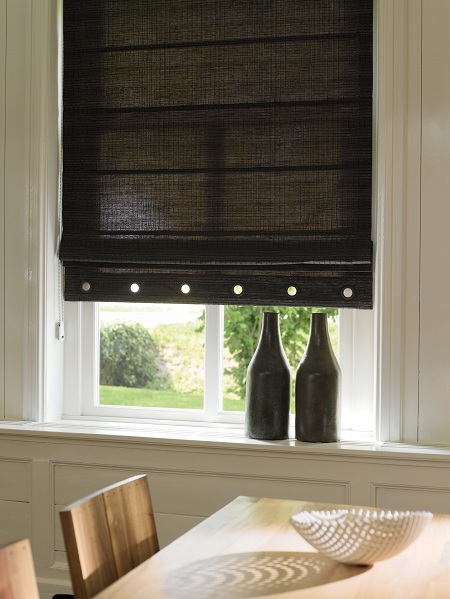 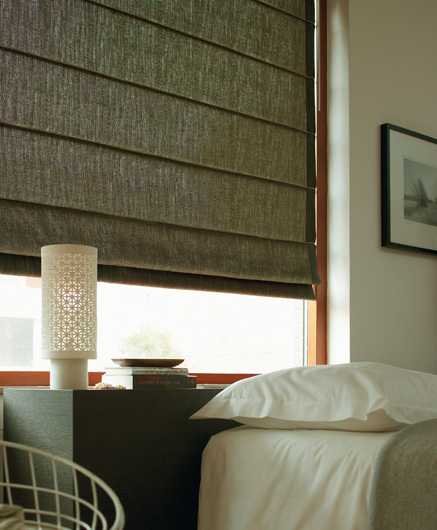 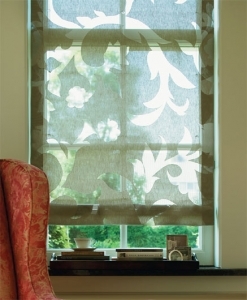 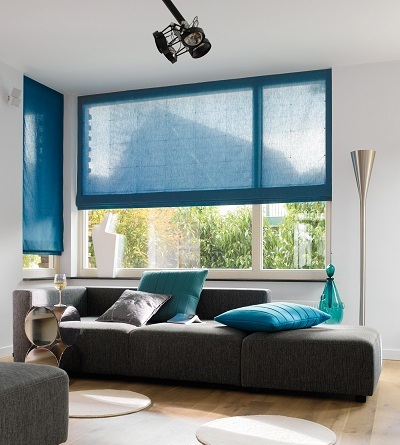 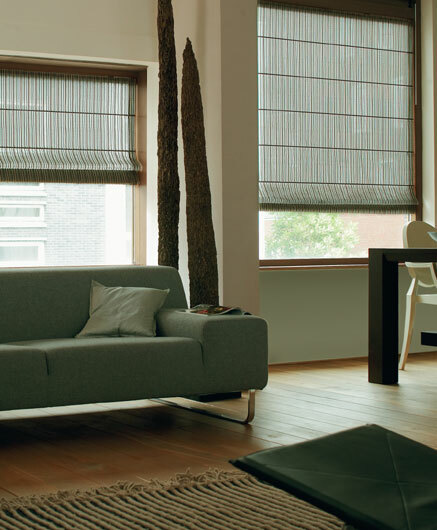 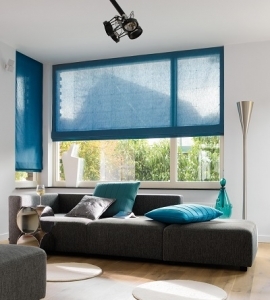 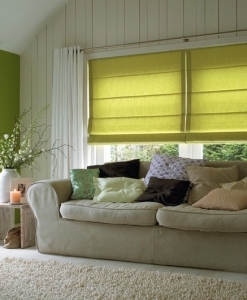 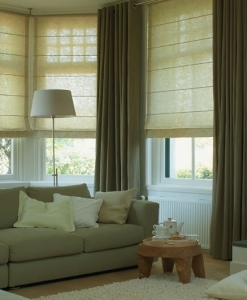 Roman Shades from Luxaflex® are the pinnacle in haute couture window coverings for your home.